It may look a bit bigger in the map, but a matter of fact, you can travel around the country for a whole day and discover the beauty of nature and the people as well. 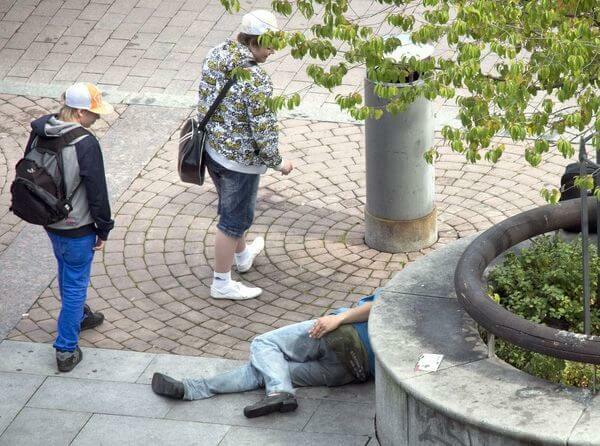 Being hailed as 19th placer for the most alcohol consumption, people sleeping in the street is a normal happening every morning. Ranked No. 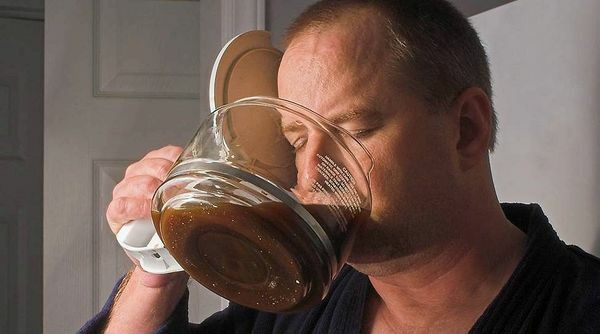 1 in drinking coffee with a national average of 2.64 cups each day. Most worker unions require to have coffee breaks. Most ladies working at the bar amazingly looks almost exactly like this one. 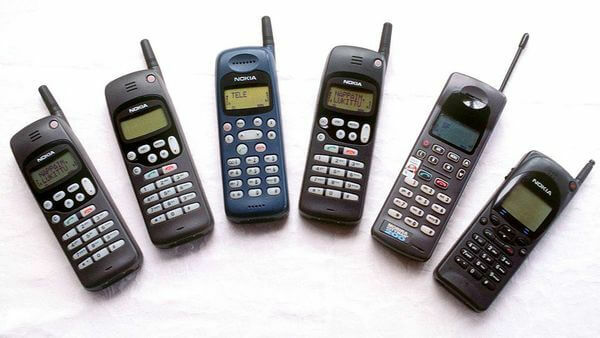 This cellular phones with antennas are used to be manufactured by Finland for many many years, but then it was sold to Microsoft company by Stephen Elop, fired all his employees yet he is receiving €5900 for his monthly pension. This is normally the weather in Finland for about 7 months. 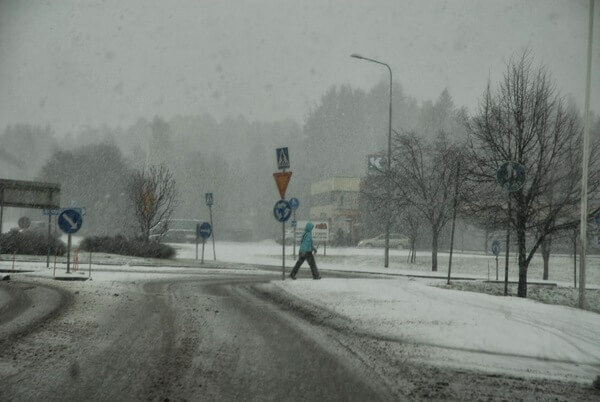 Finland is considered to have a highest depression rate and ranked 21st in the world to be most suicidal because of the type of climate it has, due to to its geographic location. Finland is ranked as the 7th happiest country in the world and No.1 in Europe because of this kind of climate they enjoy for almost 5 months. 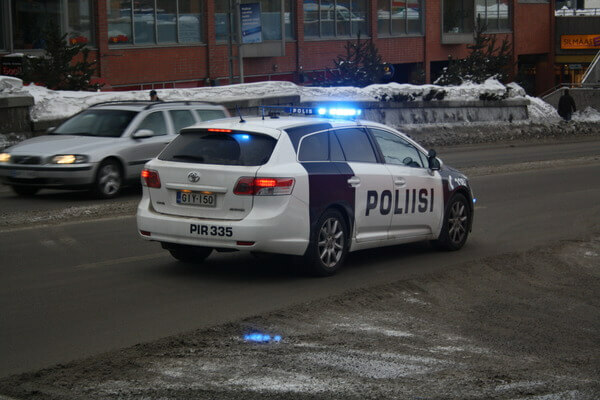 Fines for over speeding in Finland are determined by the driver’s annual compensation. A world-record fine of $200,ooo was once charged to a 27-year old Finnish business executive for overspeeding to 50mph in a 25mph zone. 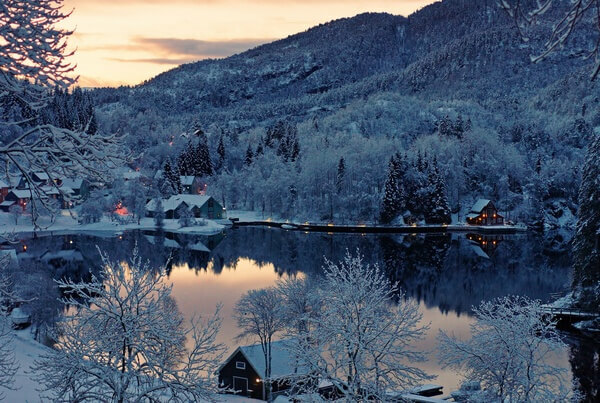 Aside from Sweden, Finland is hailed as the blondest country in the world, while some people are not aware about it, but it doesn’t changed the fact, anyway.